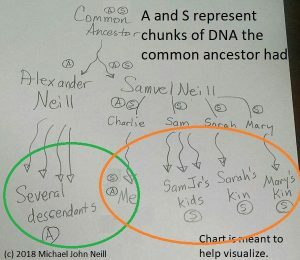 For those who use AncestryDNA, we’ve posted an update about an extension for Google Chrome users to color-code their DNA matches–along with some of our suggestions on using it. Give some thought before you start coloring your matches. This entry was posted in Uncategorized on September 16, 2018 by mjnrootdig.